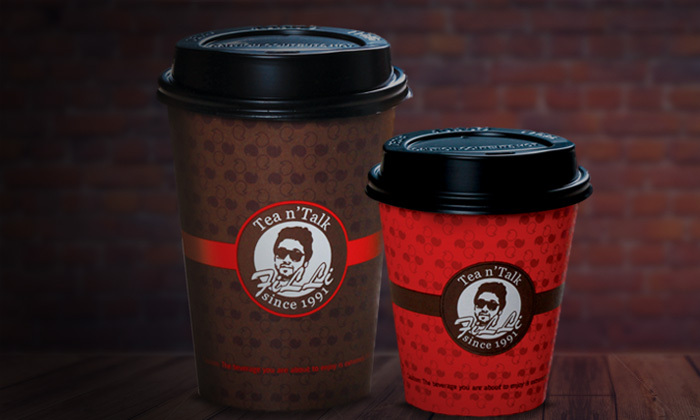 Tea renowned in Dubai, now in Mumbai! Established in 1991, FiLLi located on Commerce Road, serves their customers unique, specialty tea. The menu at the café also comprises of tea snacks, sandwiches, burgers, beverages & more; including their signature items such as ‘FiLLi Zafran Tea’ being amongst their customer’s favorites. The café serves as an ideal rendezvous point for social get togethers, for a chit-chat, coffee & tea sprinkled with glee.